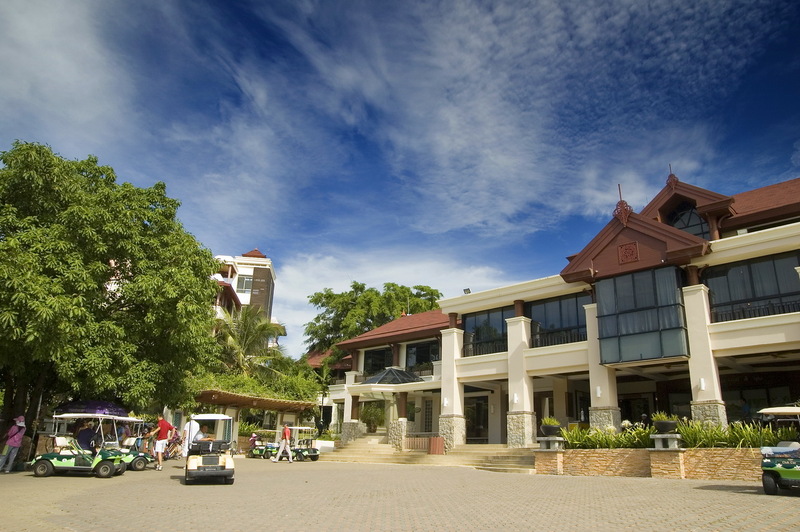 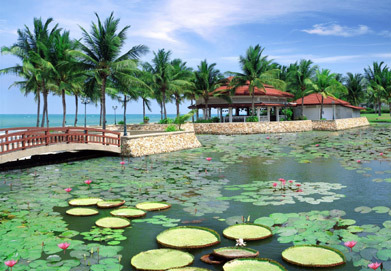 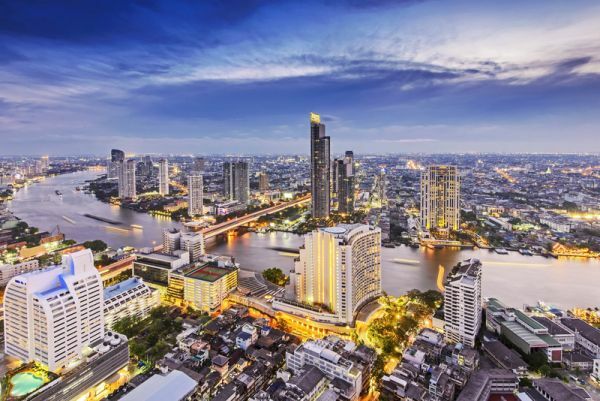 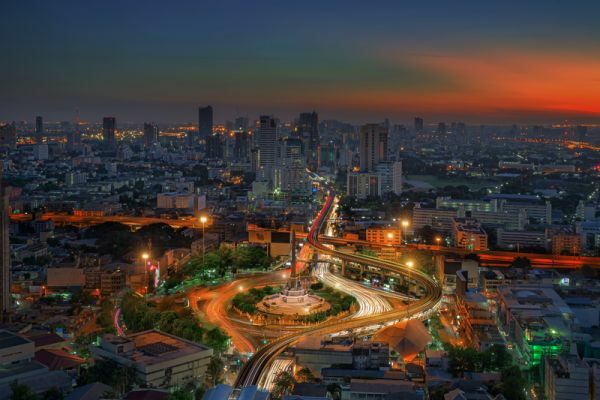 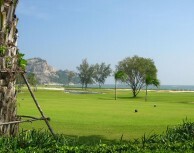 Hua Hin is the epicenter and home of Thailand golf, while Bangkok is well known for the best shopping in Thailand. 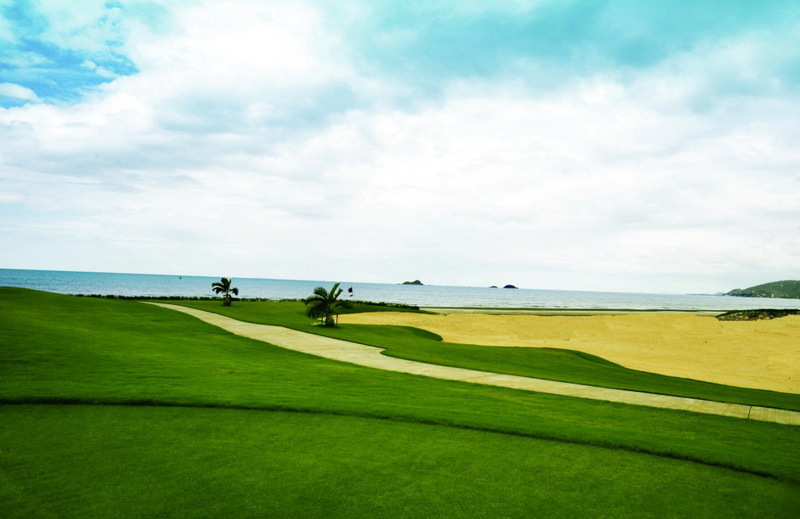 Combine both golf destinations into one golf vacation and experience both golf resorts. 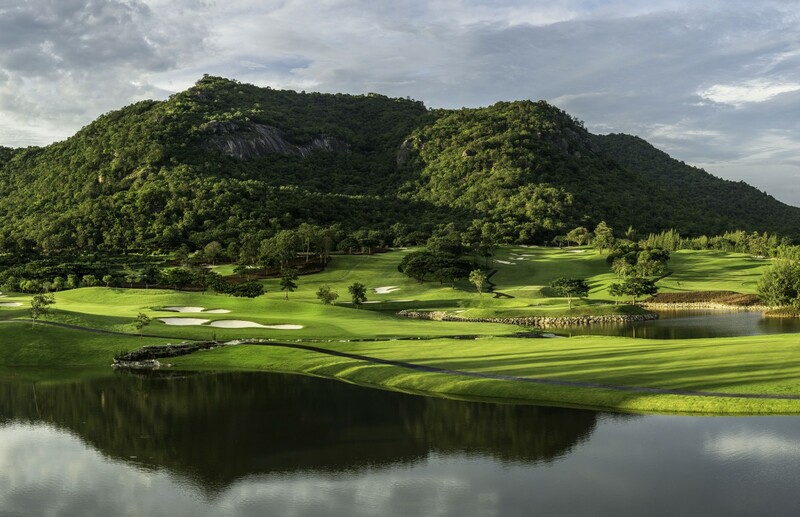 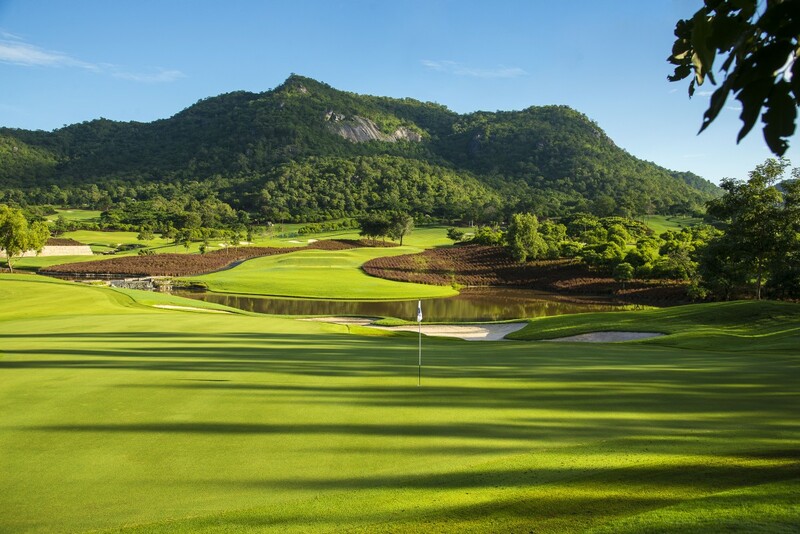 Play at top courses in Hua Hin and Bangkok, even stopping along the way for golf. 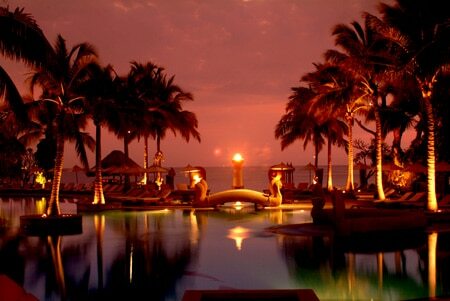 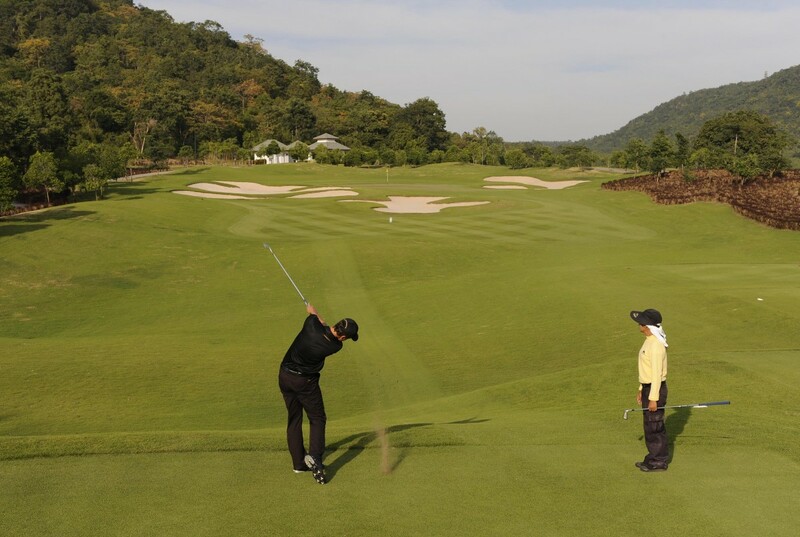 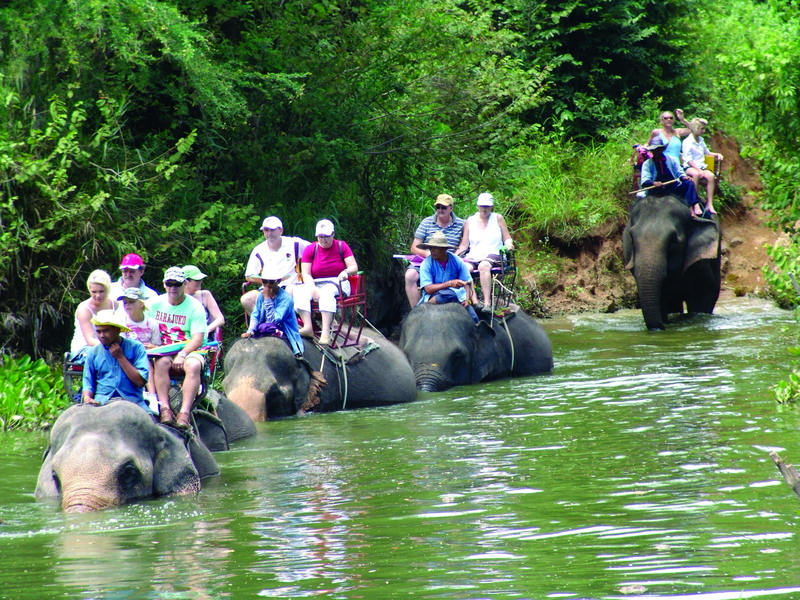 This Thai golf trip is relaxed and convenient and is well-suited for both casual and serious golfers. 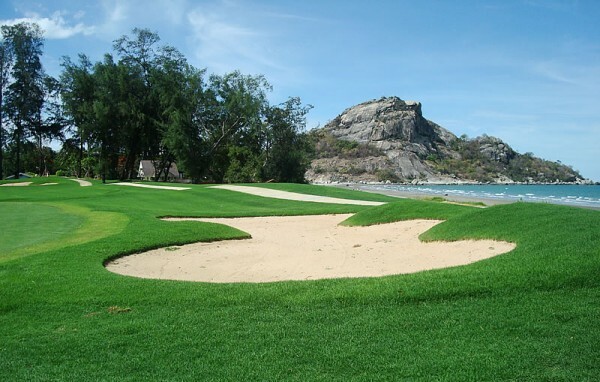 Everything is included to make this the ideal golf trip for couples, friends, or groups traveling together. 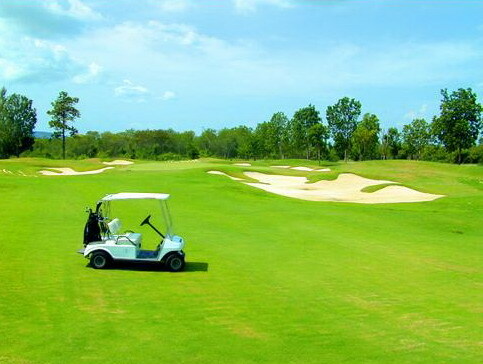 Inquire about a free tour to the world's largest golf mall. Interested? 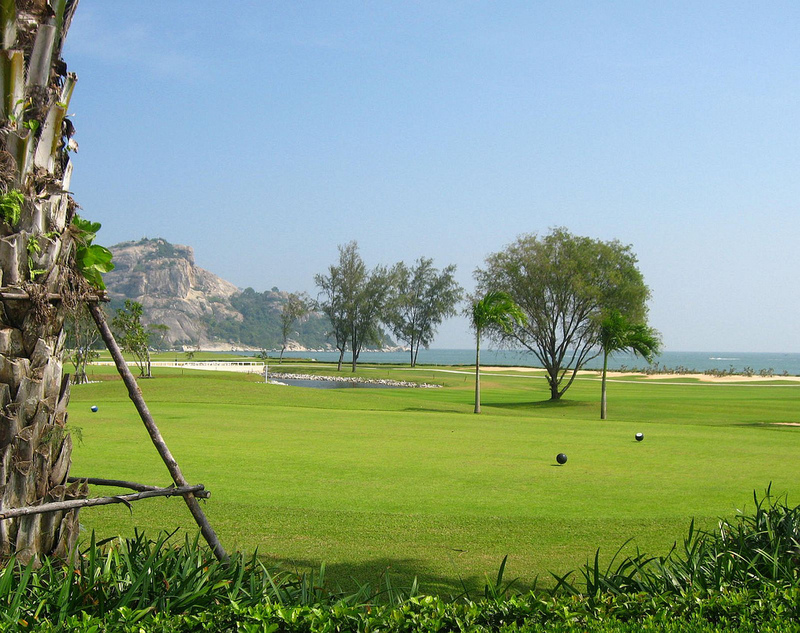 Request a free and non-obligatory quote for the Hua Hin - Bangkok (2-Destination) Golf Package now. 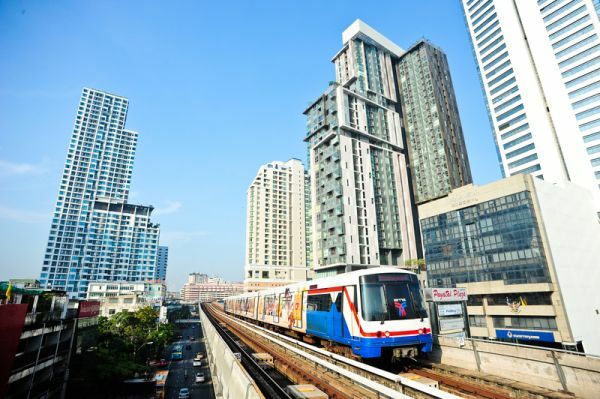 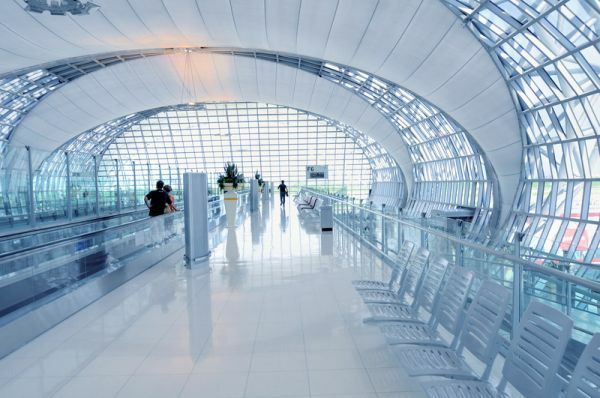 Arrival at Bangkok airport and transfer to Hua Hin. 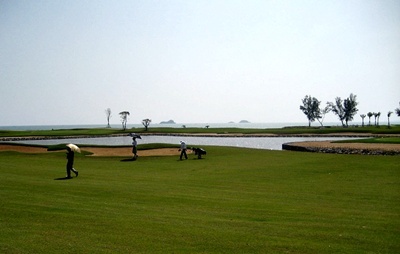 Golf at Sea Pines Golf Course (exciting links-style course on the Gulf of Thailand). 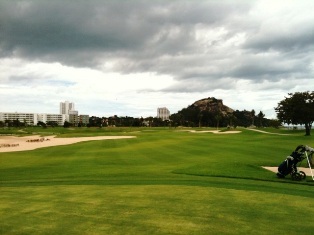 Free day, at your own leisure. 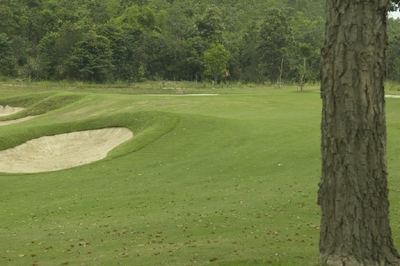 Golf at Nikanti Golf Club (unique all-inclusive course is one of Bangkok's best). 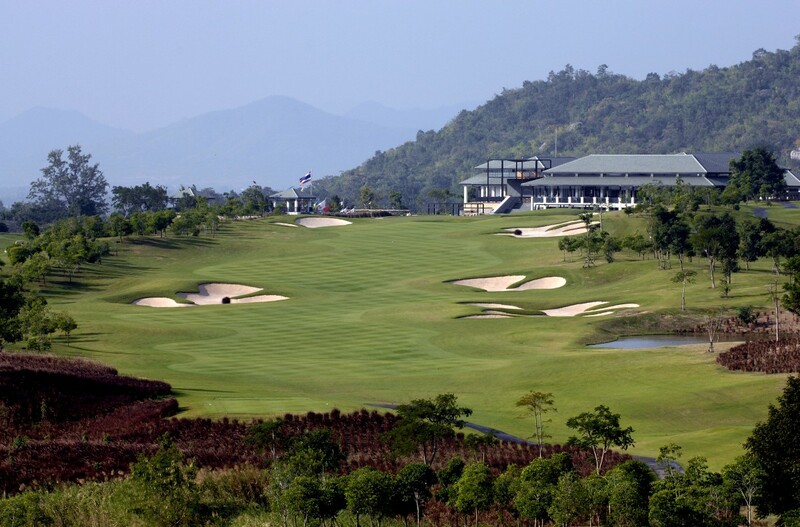 Golf at Thai Country Club (prestigious members club has hosted PGA wins by Tiger Woods & Vijay Singh).